Henry’s Fence Company has years of experience helping homeowners secure their property and privacy with a wide variety of residential fence styles. We build to meet your functional and aesthetic goals, and routinely provide both standard and customized options for residential fences. The right fence can add to the value of your home, so we take the time to make sure you will be happy with the fence we build. We specialize in commercial and residential fences made of aluminum, PVC vinyl, wood, and chain link. A residential fence is an important part of your family’s home. We understand how important a new fence can be to your well-being and we strive to deliver the perfect fence for your needs. A sturdy and reliable fence is your first line in maintaining home security and personal safety. A residential fence constructed from high-quality materials will help keep unwanted visitors out, while your children and pets stay safely in your backyard. Our commercial or residential fences are constructed only from the best building materials on the market. 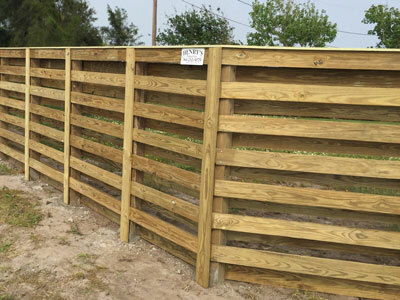 We have built thousands of fences locally and know how various construction materials react to the South Texas climate. Over time, the harsh Texas weather can cause considerable damage to your property. 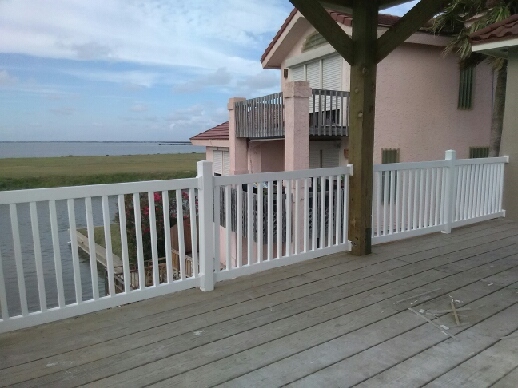 Whether you choose a wood, chain link,aluminum, or PVC vinyl fencing, we make sure it is built to be durable and resist erosion and weathering. We only use the highest quality fence materials and supplies. Our fences add value to your business or residence. Contact us today to get your free quote.